Fox Business' Neil Cavuto, one of the moderators of next Tuesday's GOP primary debate, is a skilled reporter and TV anchor at the network. He's sure to ask the candidates plenty of smart, insightful questions about how they plan to improve the U.S. economy during next week's event. But there's one not-so-positive aspect of Cavuto's on-air career that's hard to forget. When Caitlyn Jenner first announced that she was transitioning, Neil Cavuto criticized Jenner with comments that bordered on transphobic this past June. Cavuto couldn't hide his displeasure with Jenner's actions, awkwardly smiling as he bashed her throughout the segment. Although both of the reporters made offensive comments about Jenner during the segment, Cavuto seemed to be the instigator. When Cavuto later introduced a contributor on the segment, he said he was bringing in "Charlene Payne, or shall I say Charles Payne?" And to top it off, at the end of the segment, Cavuto referred to Jenner's transition as "Rome, final days," as if Jenner's personal life decisions were the equivalent of the fall of an empire. It's not the worst comment from one of the network's anchors. When speaking on Fox News about a couple helping their transgender son live as the gender with which he identifies, Bill O'Reilly suggested it was "child abuse." Still, it would be nice if members of the media gave Jenner, along with other public figures, at least a basic amount of respect, even if they didn't agree with her decisions. It's not the most surprising fact that some conservatives might not feel comfortable with Jenner's transition. But whatever their personal feelings on the matter are, the fact is, what Jenner and others do with their own bodies, and how they choose to identify, isn't anyone else's business. As an objective reporter, it's not professional for Cavuto to mock someone the way he did to Jenner, especially during a time of incredible vulnerability for her and her family. 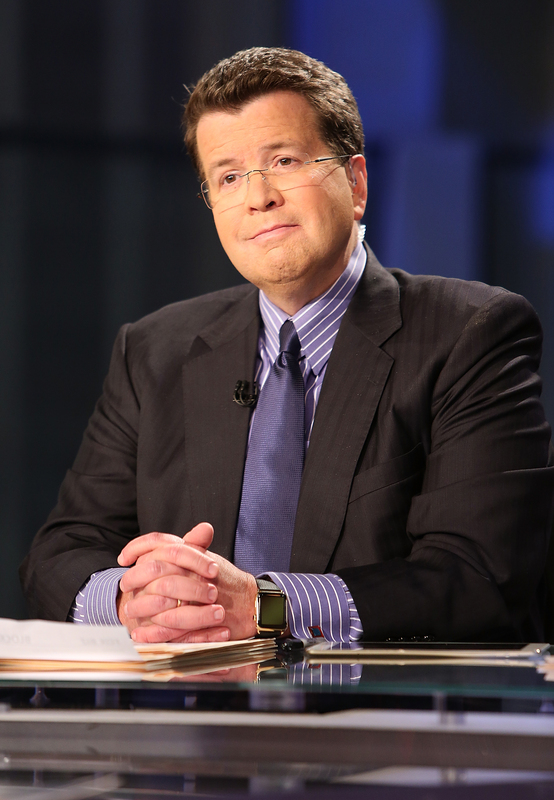 Let's hope that during Tuesday's debate, Cavuto sticks to asking questions about the issues at hand, rather than making ad hominem statements against the GOP candidates like the ones he made about Jenner.